Starting today and until February 10th we will have a special Valentine's Day card contest! If you haven't started working on your cards, you will have a really great reason to start now! There are never too many Valentine's Day cards, that what I always say. Love should be spread around right?! so I like to give cards not only to my husband, but to my family and friends as well. 2. Post the contest in whatever on line media you want: blog, FB, twitter etc. with a link back to the Blog. 3. Go to my blog and write a comment with a link to your post. 4. Add your card to the contest with Mr. linky. The random winner will be announced one day before Valentine's Day (Monday, Feb 13th). 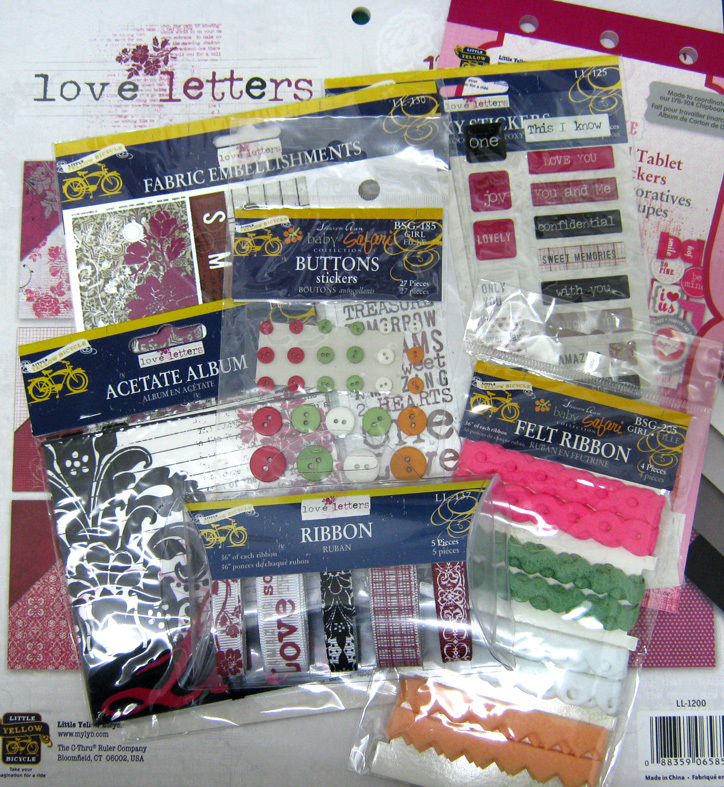 The prize: LYB products for all your scrapbook layouts and paper projects! וואי, עשית לי חשק! מחר מכינה כרטיס!!! מי זה מ'ר לינקי ולמה צריך לצרף כרטיס אשראי, ואם כבר איך? Here is my link to me card. I will add it to Mr. Linky. מאוד מתרגשת להתשתתף בתחרות. פעם ראשונה. Wonderful contest. Its my first ever valentines day card since I got into card making 3 years ago. Added my link to Mr. Linky. Ooohh.. Einat, what a great contest! Thanks for it! Here is the link to my post about the contest! this is my blog and your giveaway on the sidebar! אני רשומה כבר די הרבה זמן דרך הגוגל רידר. Grazie per questa fantastica opportunità! Ho inserito in fondo al mio blog il tuo link! Hi Einat, how are you? Are you making a lot of Vday cards? I may end up with more then originally planned. And help the kids with cards for their classmates. Thank you for hosting a contest--show casing ideas is helpful. Very nice card! The picture style of the card is very best and wonderful. Here is my link to me card. Also I am!